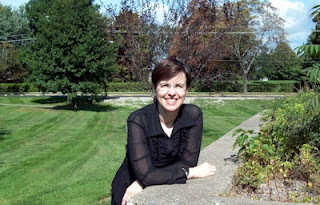 Please welcome Sofie Kelly to The Qwillery! 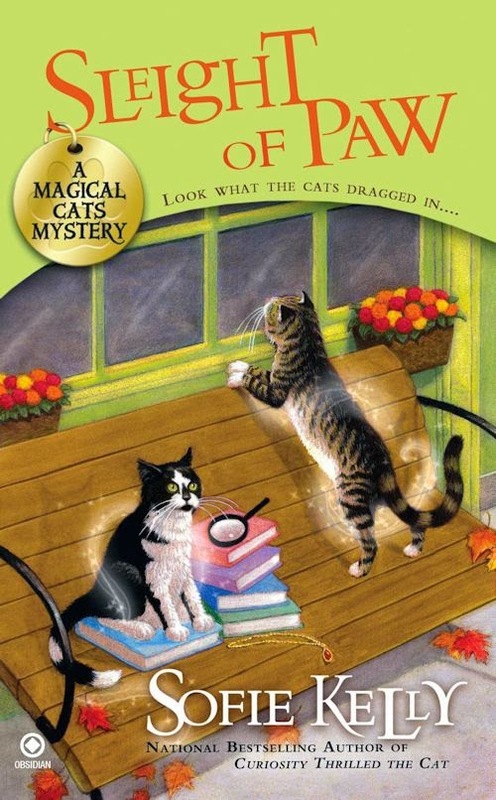 Sofie writes the Magical Cat Mysteries. It used to be my idea of celebrating Halloween was to cram as many mini Snickers bars as I could into the freezer and then spend Halloween night eating them all. Things that go bump in the night scare me and I might be a tiny bit afraid of the dark, so I was never one to put on a costume and hit the streets. The only pumpkin I like is in Starbucks’ Pumpkin Spice Latte. So why is she sitting in my living room? Even in kindergarten my daughter spent a lot of time planning her costumes. (Yes, costumes. Some years she’s had more than one.) She’s been a bunny, a fairy, a witch, a ghost with her dad as a spooky vampire sidekick, and a Goth girl which gave the vampire cloak a second life. One year she was a mummy, which involved strips torn from a double bed sheet and me following her around all night with a handful of safety pins. And there are three little Snickers bars in the freezer with my name on them. Literally. Because between you and me, that’s still the part of Halloween I like the best! 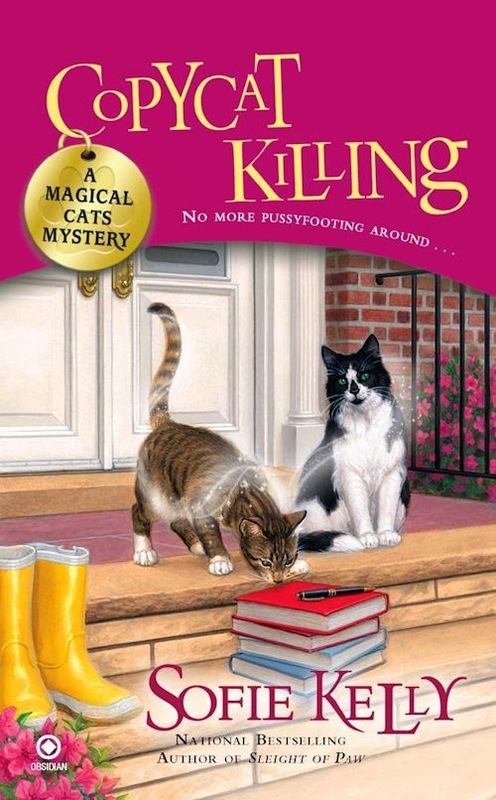 Small-town librarian Kathleen Paulson never wanted to be the crazy cat lady. 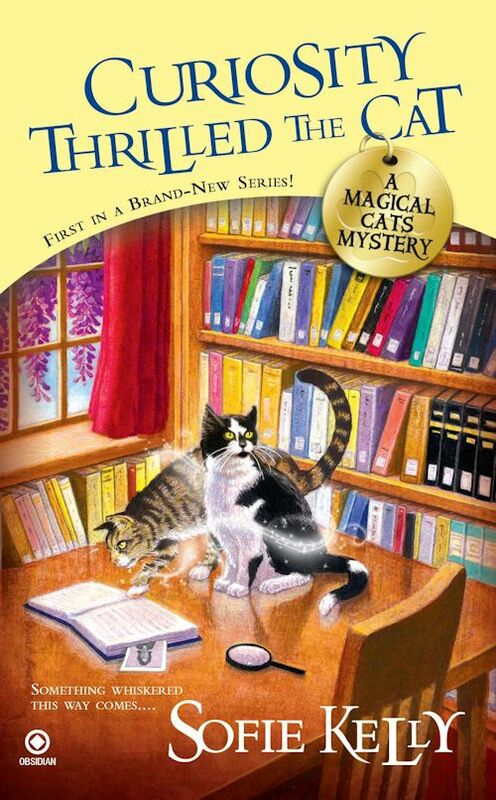 But after Owen and Hercules followed her home, she realized her mind wasn't playing tricks on her-her cats have magical abilities. 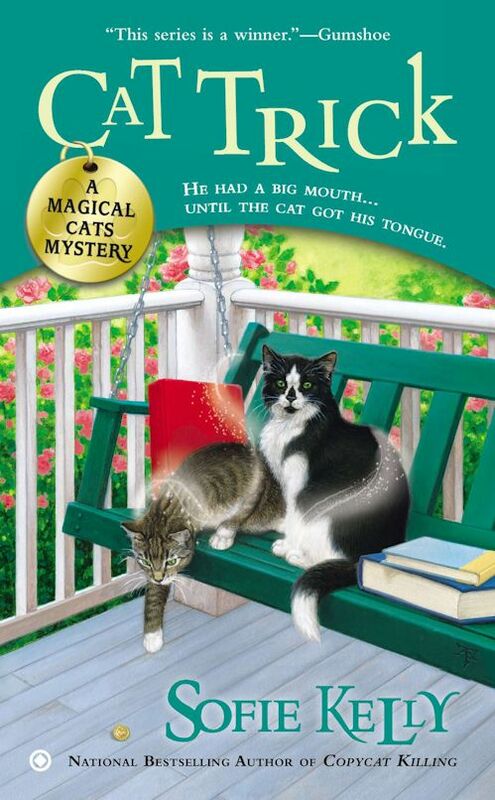 When the body of elderly do-gooder Agatha Shepherd is found near Kath's favorite local café, she knows Owen's talent for turning invisible and Hercules's ability to walk through walls will give the felines access to clues Kath couldn't get without arousing suspicion. Someone is hiding some dark secrets-and it will take a bit of furtive investigating to catch the cold-hearted killer. Sofie Kelly is an author and mixed-media artist who lives on the east coast with her husband and daughter. In her spare time she practices Wu style tai chi and likes to prowl around thrift stores. 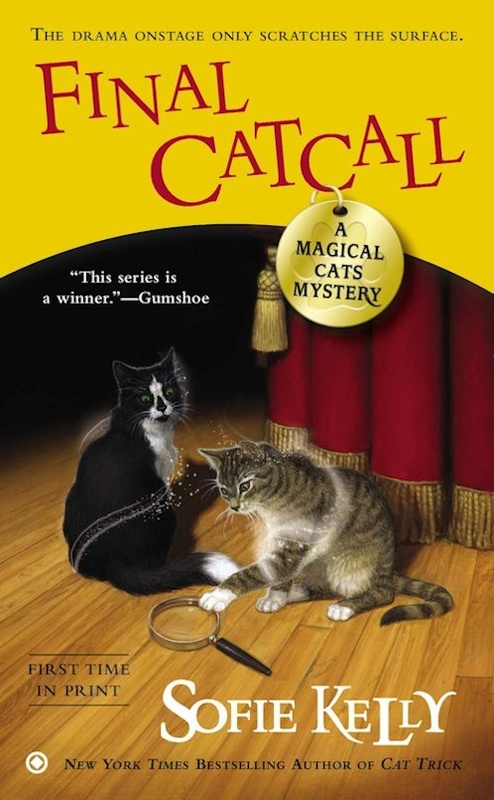 As Sofie Ryan she writes the Second Chance Cat Mysteries. 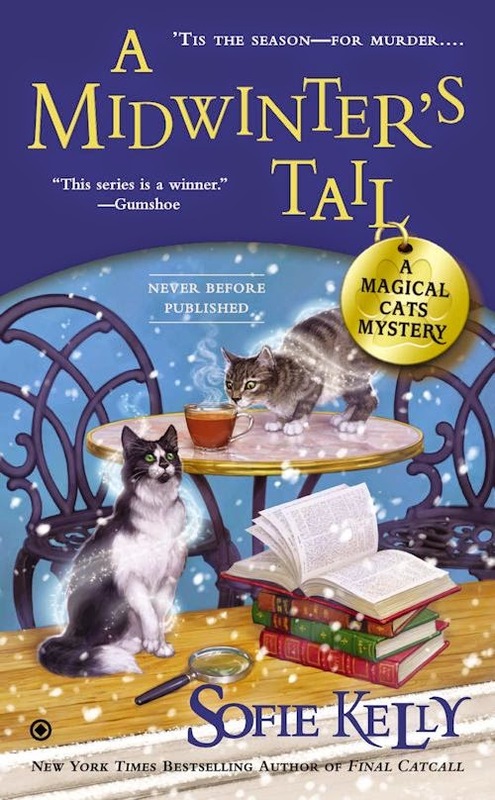 What: One entrant will win a Mass Market Paperback copy of A Midwinter's Tail (A Magical Cat Mystery 6) by Sofie Kelly. Who and When: The contest is open to all humans on the planet earth with a mailing address. 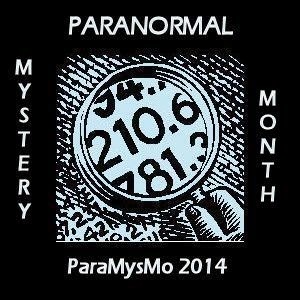 Contest ends at 11:59 PM US Eastern Time on November 7, 2014. Void where prohibited by law. No purchase necessary. You must be 18 years old or older to enter. Pumpkins, leaves, fall colors. Congrats, Sofie, on #11 NY Times bestseller! Strangely shaped gourds and pumpkins. hmm I thought I comented. but just in case cobwebs I already have. I added more but do not feel like doing it now. so if I did already post can delete this one! I love jack-o-lanterns, just because they can be really creative. Especially if the carver does something other than the traditional faces. It has to be the carved pumpkins! I love the flickering lights...but the cobwebs are good as it means I don't have to clean for a couple of weeks and use natural ones!